Dayananda Sagar College of Engineering (DSCE) was started by Mahatma Gandhi Vidya Peeta Trust in the year 1979. The college is a constituent of Dayananda Sagar Institutions (DSI) which provides professional courses to the students in the past years. The college is affiliated to Visvesvaraya Technological University (VTU), Belgaum, approved by All India Council for Technical Education (AICTE), New Delhi and is accredited by National Board of Accreditation (NBA). The mission is to provide the students with a research environment which improves innovation, creativity and scholarly pursuits. 10+2/PUC/Higher secondary completion. Minimum 45% aggregate in mandatory subjects such as Physics, Mathematics and Biology/Chemistry/Electronics/Biotechnology/Information Science/Computer Science. Offline Mode: Candidates can visit the college campus and enquire at the admission section to seek the application form. Candidates having 50% minimum aggregate in Chemistry, Physics and Mathematics are eligible for admissions in the college for various courses. The candidates can visit the admission office of the college to get further information about the procedure of admissions. The students meeting the eligibility criteria are called for personal interview and further rounds for admissions. The library has 1707 bond volumes, 204 journals, 375 DVDs, 500 journal CDs and 2500 book CDs, 31647 titles and 110541 volumes. The hostel has good accommodation facility for male and female students along with mess facility at an affordable rate of INR 90k per annum. The campus has high speed Wi-Fi connectivity and access to various education portals in order to help the students excel in academics. Write Your Reviews on "Dayananda Sagar College of Engineering"
Are you Interested in "Dayananda Sagar College of Engineering"? Please provide the following details. 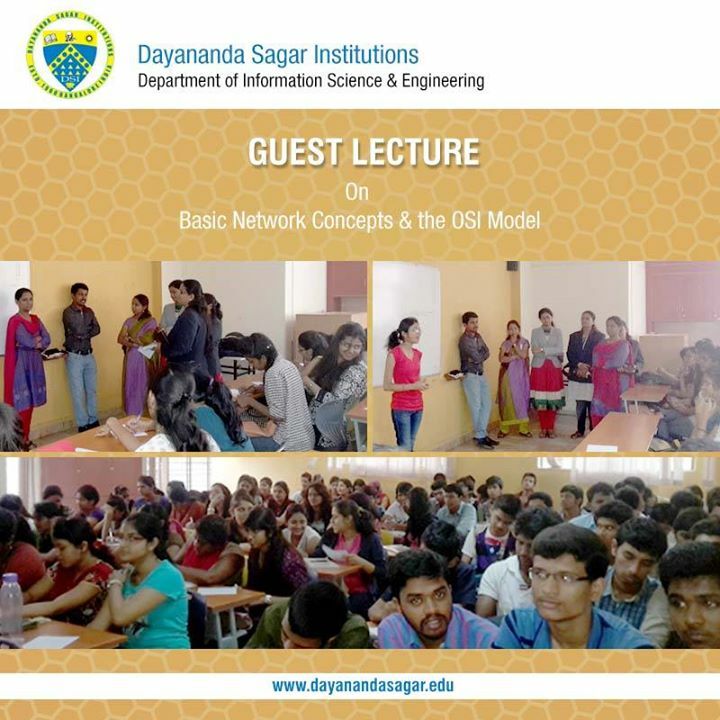 Ask Question on "Dayananda Sagar College of Engineering"?